Fast Friday Tip- It’s IN There. Here is one tip for those who don’t have a lot of closets or storage space in there home: Choose furniture with storage built in, including sideboards, armoires and tables with drawers or cabinets. 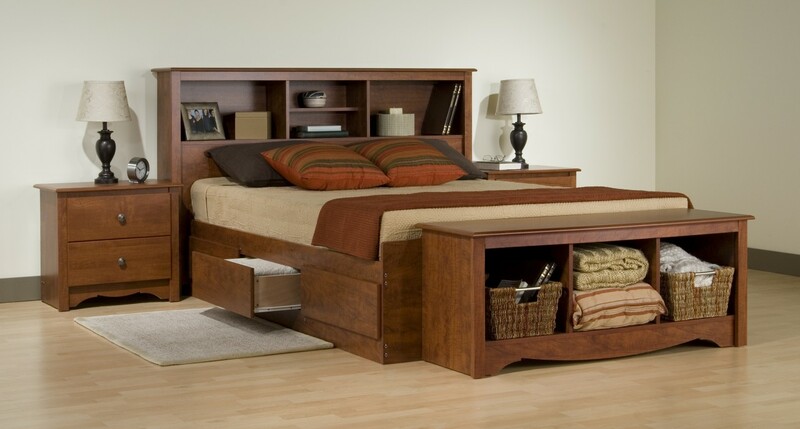 There are beds with drawers built in. Have your furniture pieces serve a dual purpose.